Authors: Hartmann, M.; Yeh, C.-H.; Amilien, V.; Čeliković, Z.; Csillag, P.; Filipović, J.; Giraud, G.; Gorton, M.; Menozzi, D.; Quarrie, S.; Roos, G.; Saidi, M.; Tocco, B.; Török, Á.; Veneziani, M.
This report studies the importance of different food product and process attributes for consumers across France, Germany, Hungary, Italy, Norway, Serbia and the UK. It does so by analysing consumers’ perceptions and valuation of food quality schemes (FQS). The analysis is based on online surveys. In each country about 800 consumers took part in the survey. 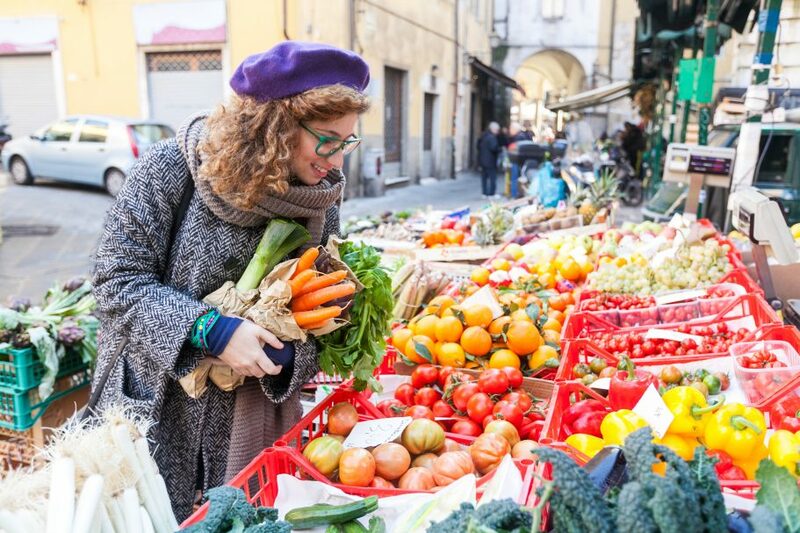 The report finds that ‘taste’ is of crucial importance in consumers’ mind and in most countries, it represents the most important driver of food purchasing decisions. ‘Knowledge of the producer’ is generally of little importance to consumers. The results also demonstrate that the relevance of each attribute is product specific and varies across countries. Consumers from different countries look for different attributes while purchasing food. For instance, process specific attributes, such as country and region of origin, are particularly relevant for consumers in Italy and France when buying food but prove to be of minor importance in countries such as Serbia, the UK, Norway and Hungary. Other attributes studied include ‘GMO-free’ and ‘animal welfare friendly’. Regarding EU labels, the study finds that recognition for the EU organic label is the highest, closely followed by the PGI label. The PDO is much less recognized and the TSG label exhibits the lowest level of recognition. On average, national labels receive a higher level of recognition than the EU labels. From a policy perspective, the results point to the need for action in the food value chain. 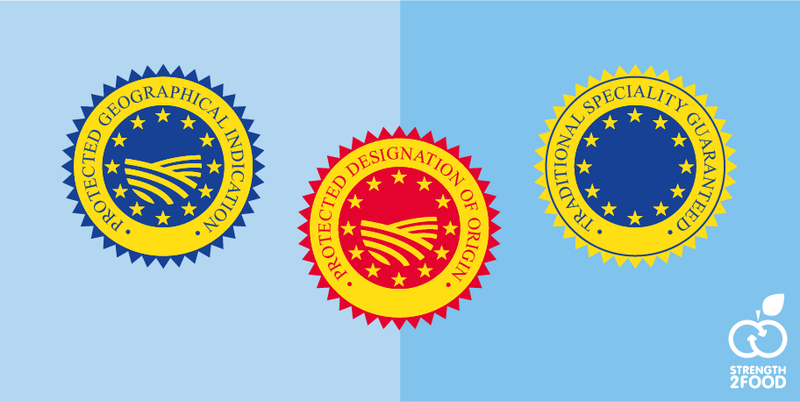 EU and national/regional FQS and their respective logos were introduced to serve as a quality cue for consumers. 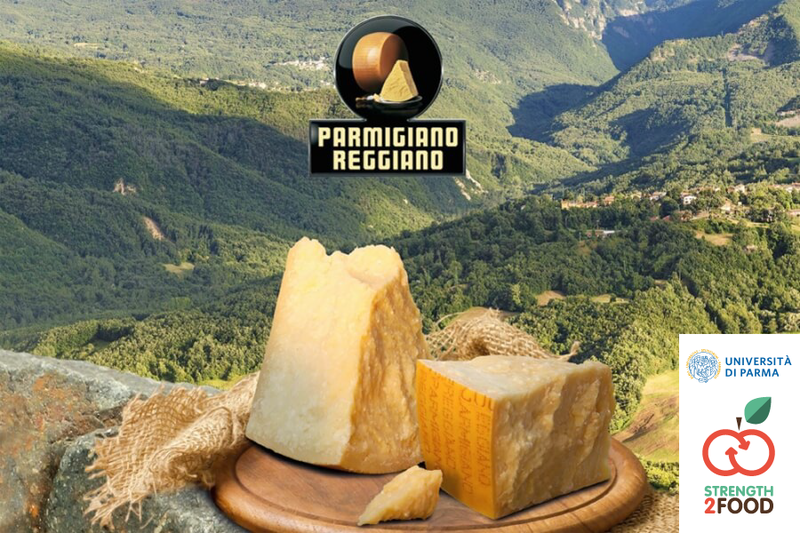 Their purpose is to reduce consumers’ uncertainty with respect to desired experience and credence attributes such as taste or production methods. 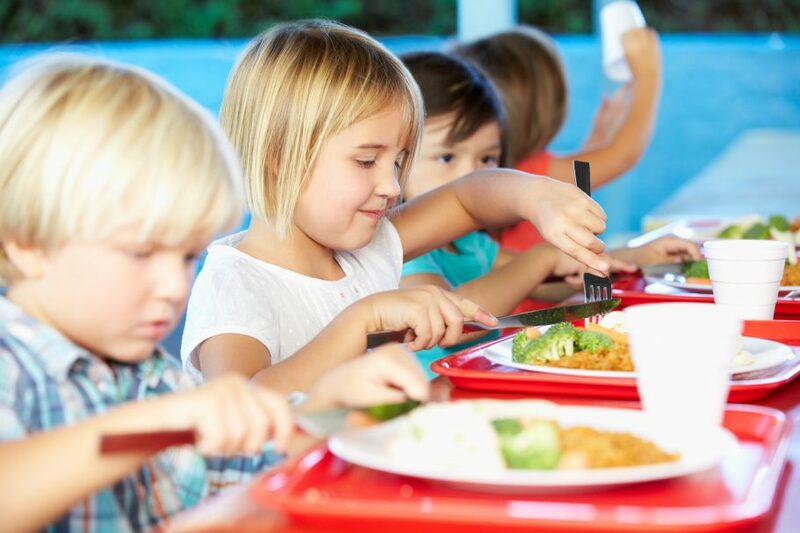 Awareness, knowledge and trust are sufficient conditions for a label to perform its function to serve as decision-aid supporting consumers in choosing food products according to their preferences. However, the results of this study reveal a rather disappointing picture for many of the analysed labels, particularly regarding awareness and knowledge, and in some cases also with respect to trust. Well-designed communication campaigns could thus serve as an important tool to raise awareness and consumer knowledge. Especially, for labels such as the EU organic one, which is far from self-explanatory, smart campaigns are needed. 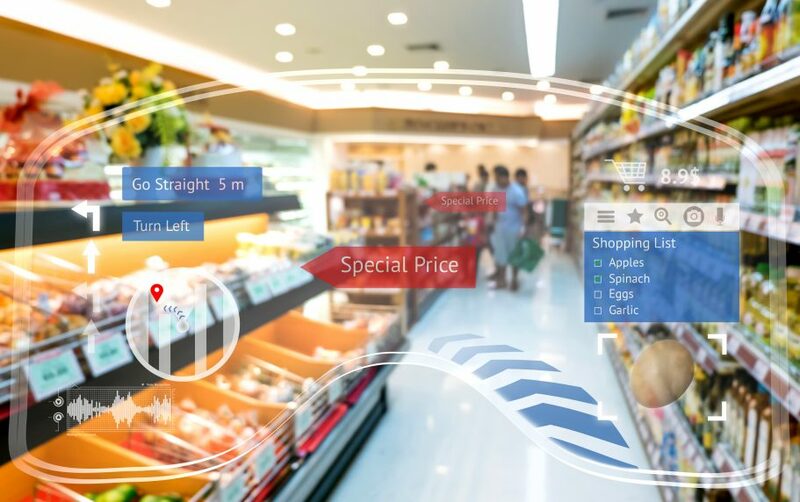 Communication campaigns that also provide information on the control system behind the label could help to increase confidence in the credibility and trust of the FQS.